Selling my Cannondale Caad 12 with the aluminum frame. It's been used on the trainer most of its life. 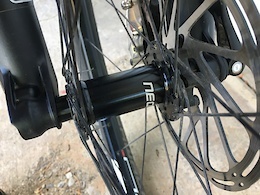 All shimano 105 parts with a Mavic Aksium front wheel and a Mavic Ksyrium Elite rear wheel. Main reason I want to sell is because I graduate high school soon and want to get rid of it. Shoot me an offer I’m open to most of them. 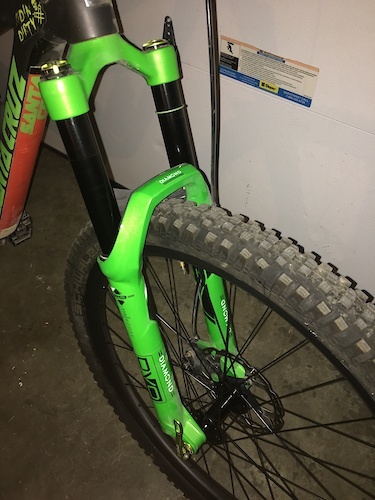 Amazing condition dvo diamond 29er fork with 160mm. Its boost. I've put about 150 miles on it. 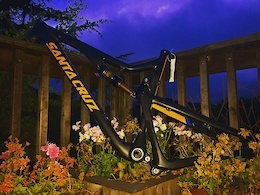 Comes with built in mud guard I can take it off if you want but that's how it comes from the factory. Ask for pics or ill have some up in the next couple days.